The most tender and juicy thick cut seasoned and seared. .
NY Strip full of rich flavor. Seasoned and seared to perfection. .
We sat at the bar and were promptly greeted. I had a local beer - Ghost River Grindhouse - that was delicious. My husband and I each got the surf and turf. Very good and the steak was perfectly cooked! Bartender was very attentive. 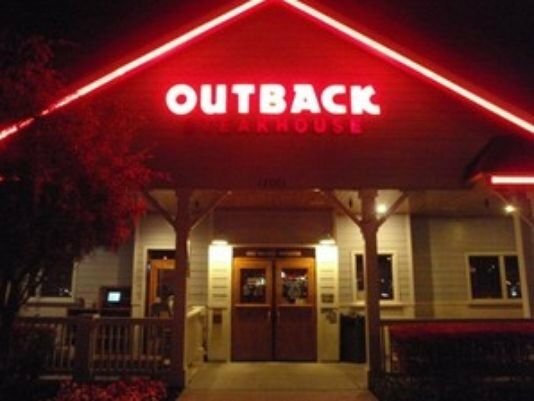 Went to Outback Steakhouse had the Victorian 6iz steak and sweet potato. We were seated quickly. Great food and great service. The Steak was just the way I requested. Fun night with family. 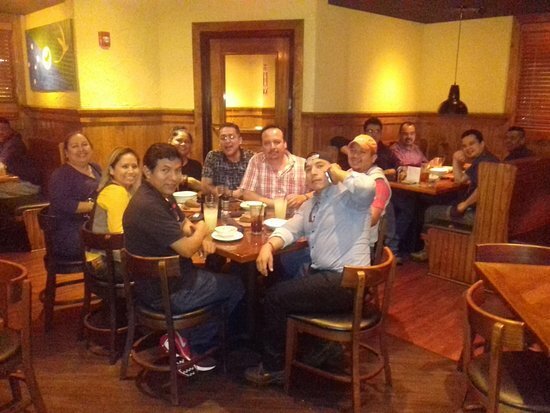 Get quick answers from Outback Steakhouse staff and past visitors. Do you serve the steak and lobster at lunch?